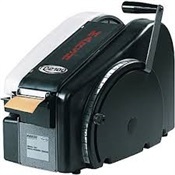 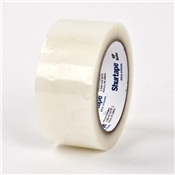 This manual standard 3inch tape dispenser is the economical solution for your tape dispensing needs. 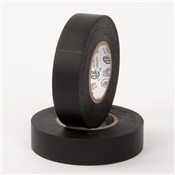 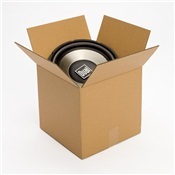 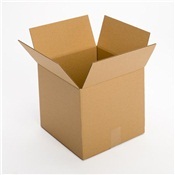 Durable, and easy to use! 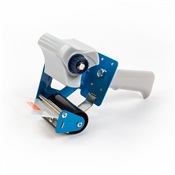 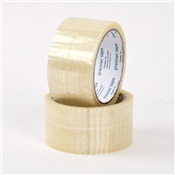 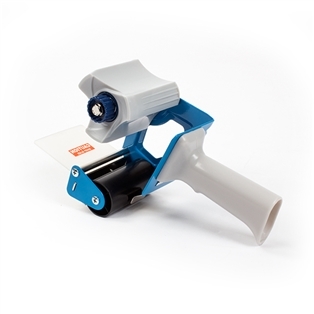 Tape dispensers are deesigned for box sealing tapes, filament tapes, film tapes, label protection tapes and pouch tapes.